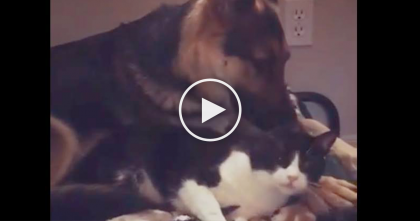 She Says Something To Her Cat, But Keep Watching To See What Comes Next… OMG?! This short moment is something I don’t think many people have seen. 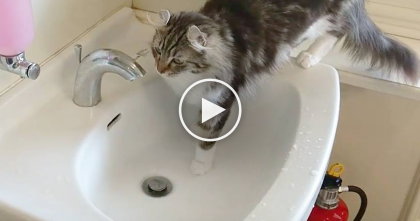 This cat likes to stand on his hind legs and when she says something in this video, just keep watching for what comes next! 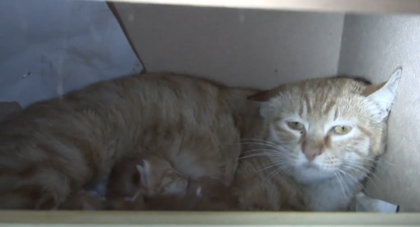 Momotaro the cat doesn’t even know it’s a trick, but walking backwards on 2 feet? I’ve NEVER seen anything like it! 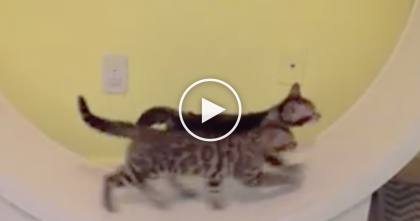 Have you EVER seen a cat do this backwards before?? I sure haven’t—SHARE this story with your friends! 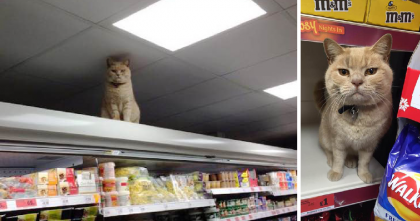 Fluffy ‘Supermarket Kitty’ Refuses To Leave His Perch…No Matter What The Managers Do!